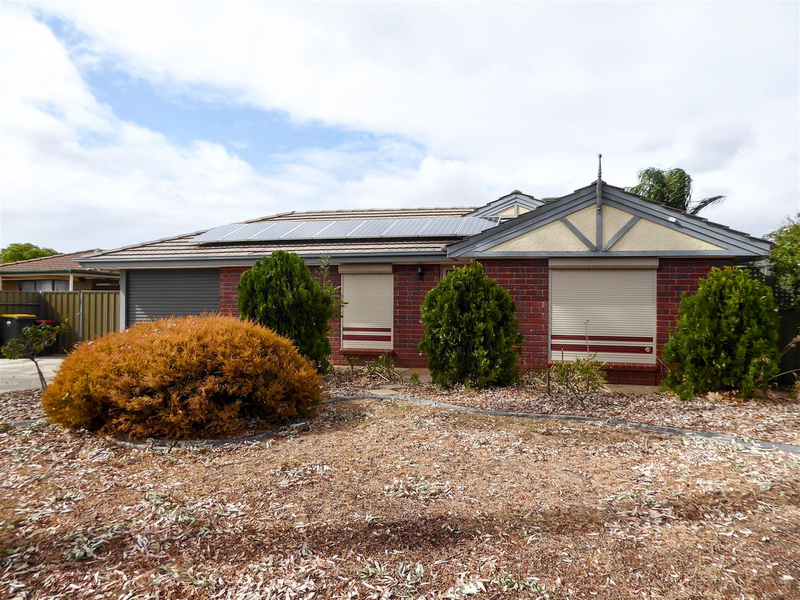 SOLD AT AUCTION This 1991 built home has 3 bedrooms (master with built in robe) L shaped lounge/dining area, kitchen, family room, 2 way bathroom, laundry and carport under the main roof. 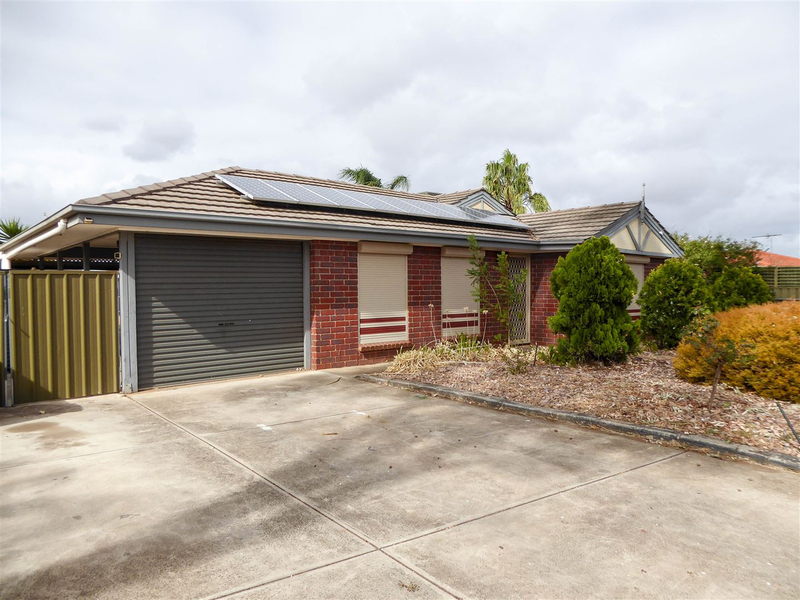 Solar panels are fitted to the roof. 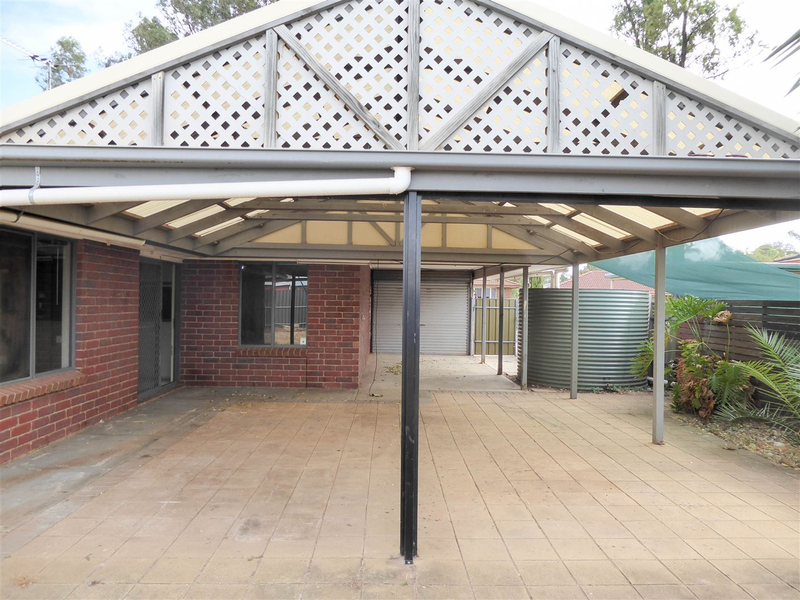 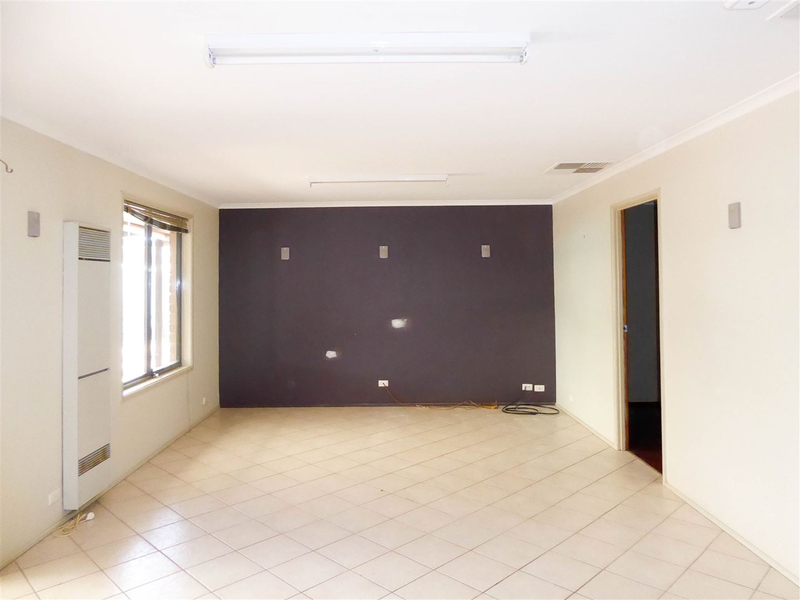 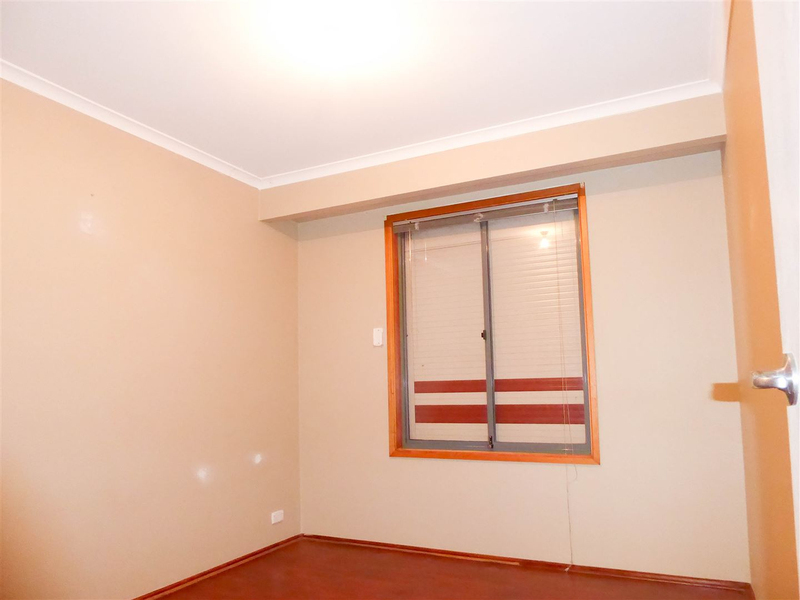 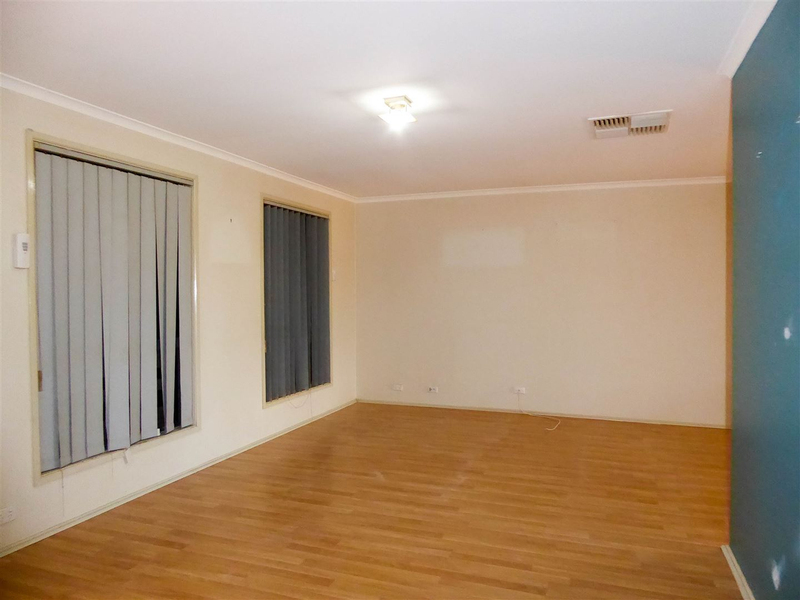 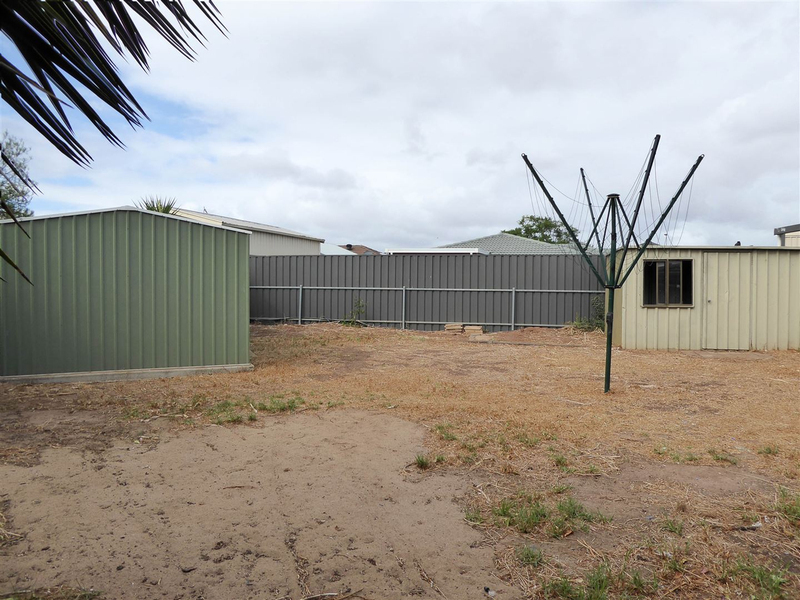 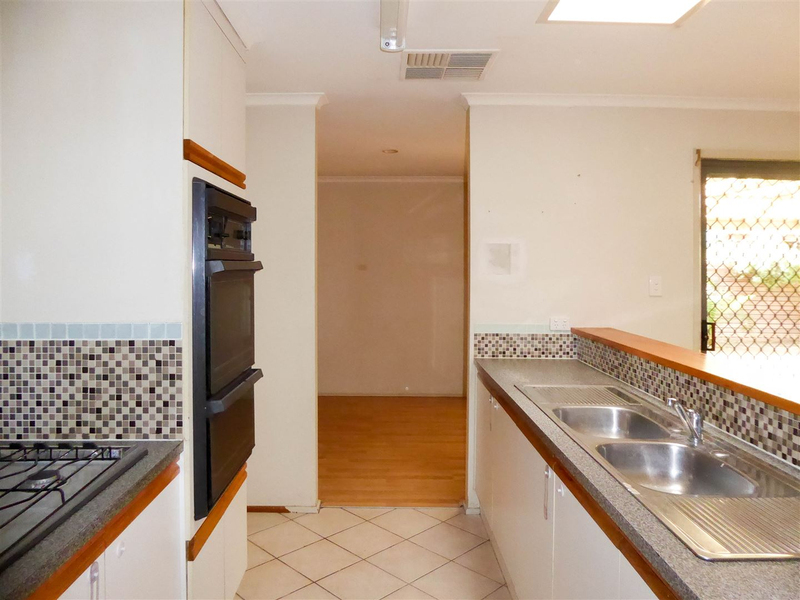 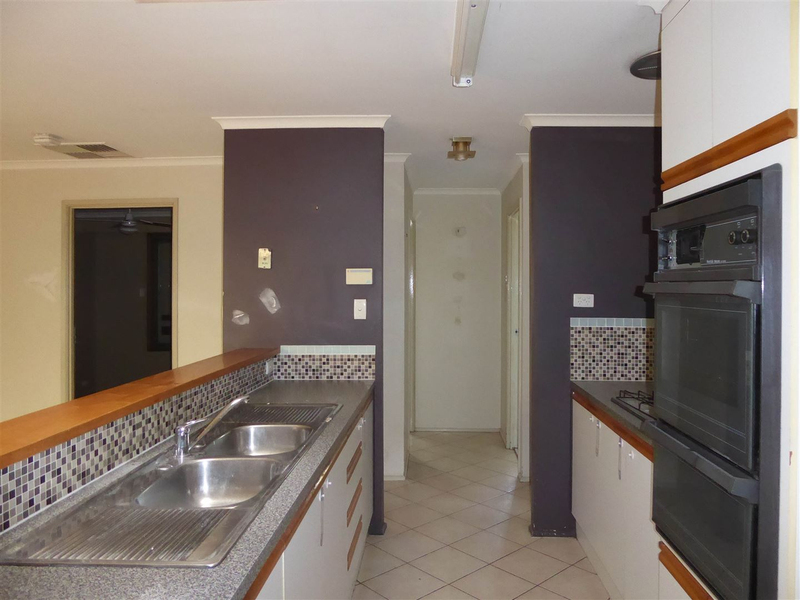 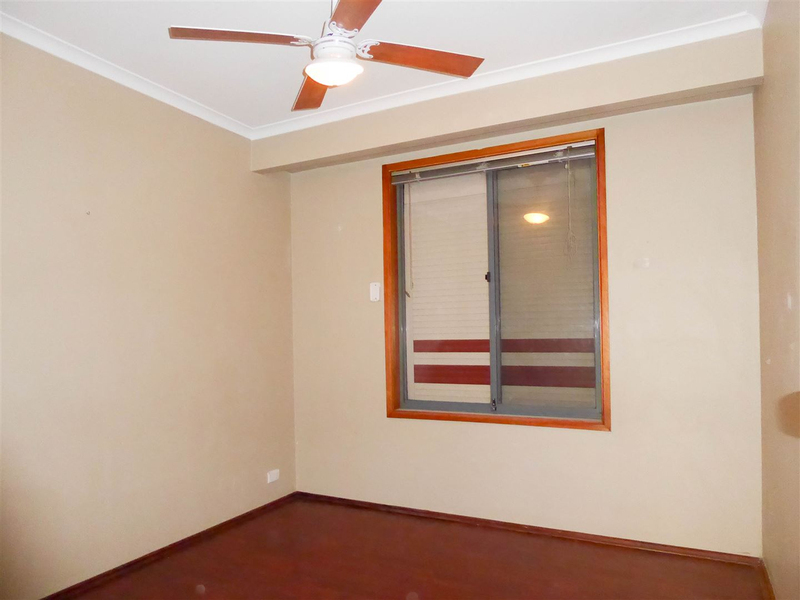 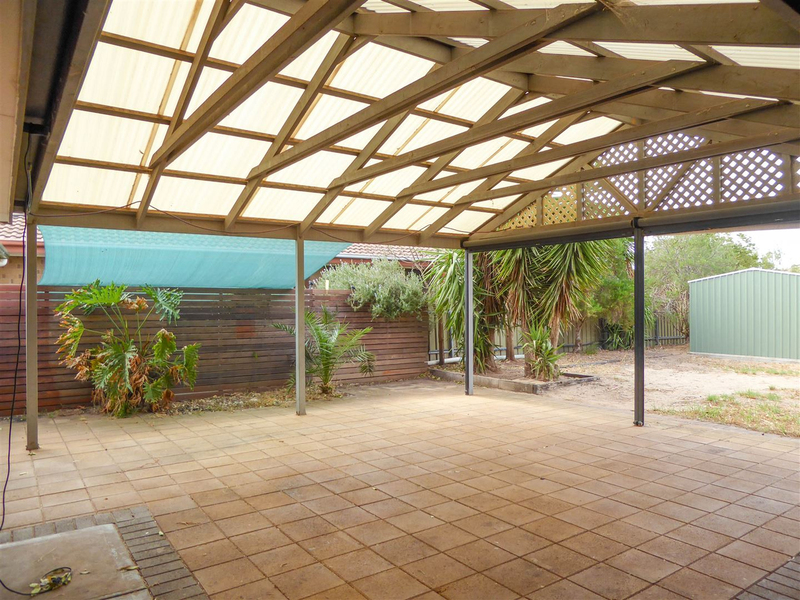 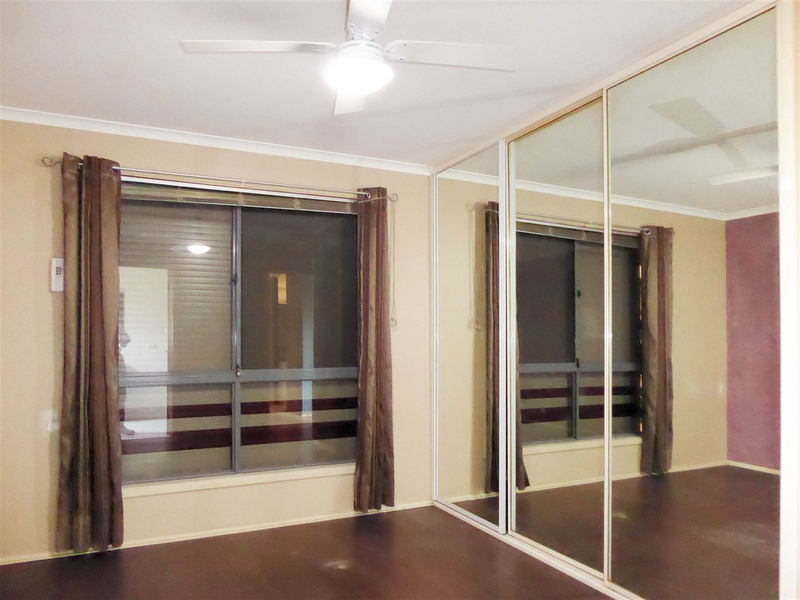 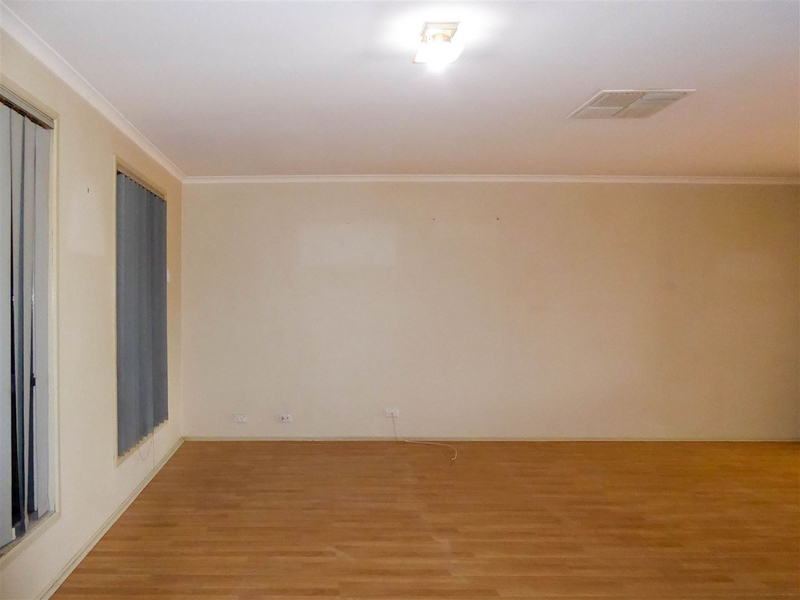 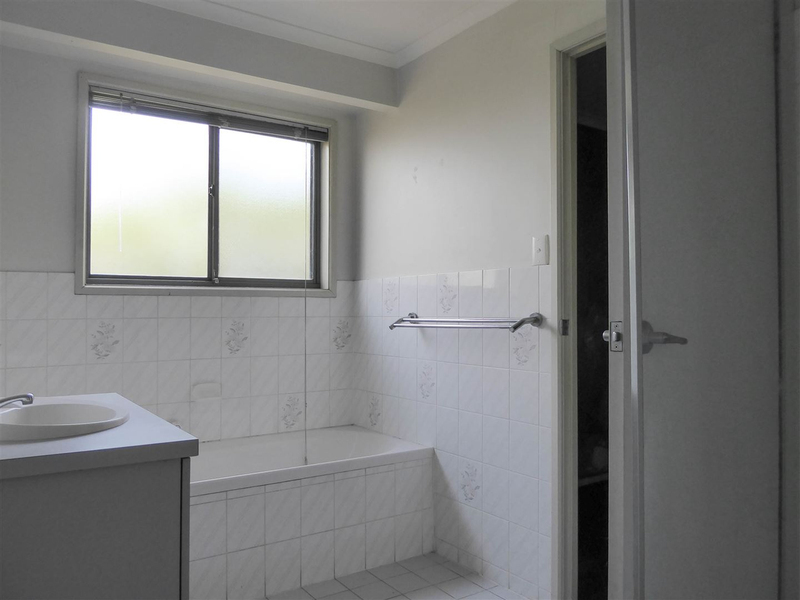 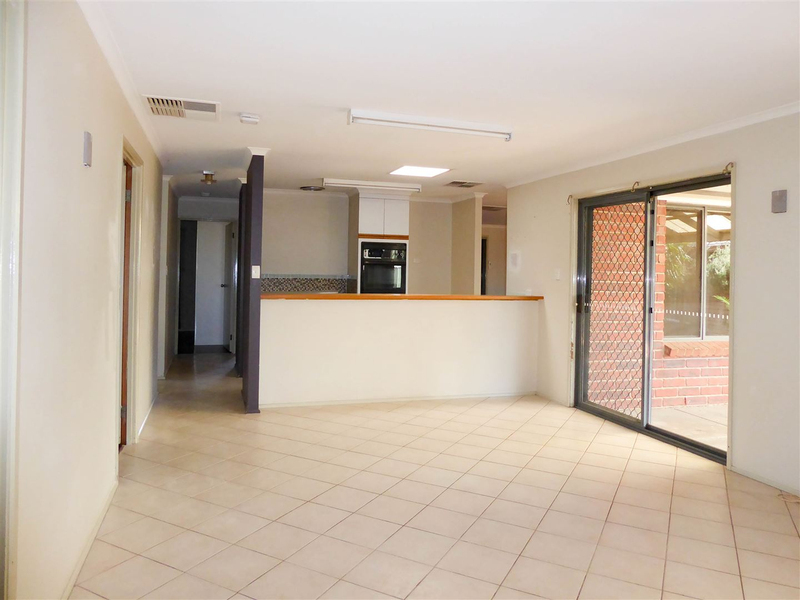 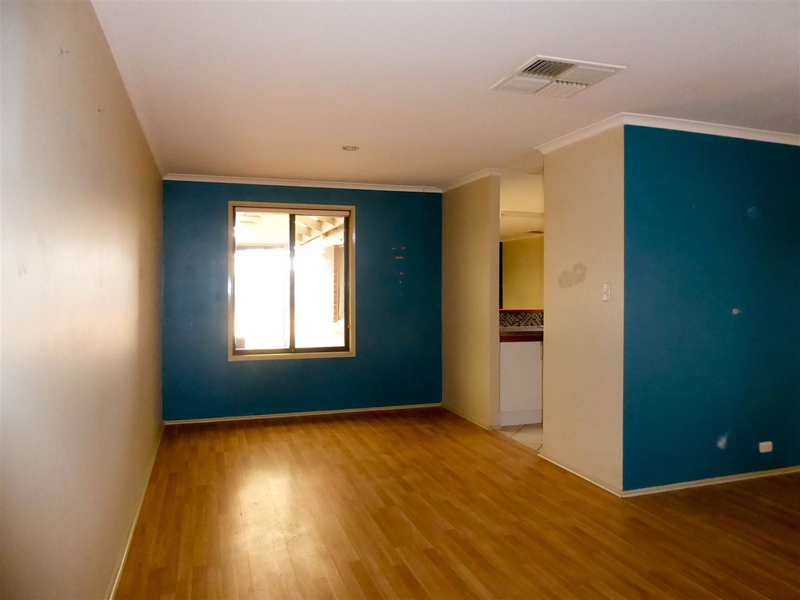 Outside there is a carport, pitched verandah and 2 sheds set on a 613 square metre allotment close to all facilities, this home will be auctioned on the site Thursday April 18th at 12:30PM.